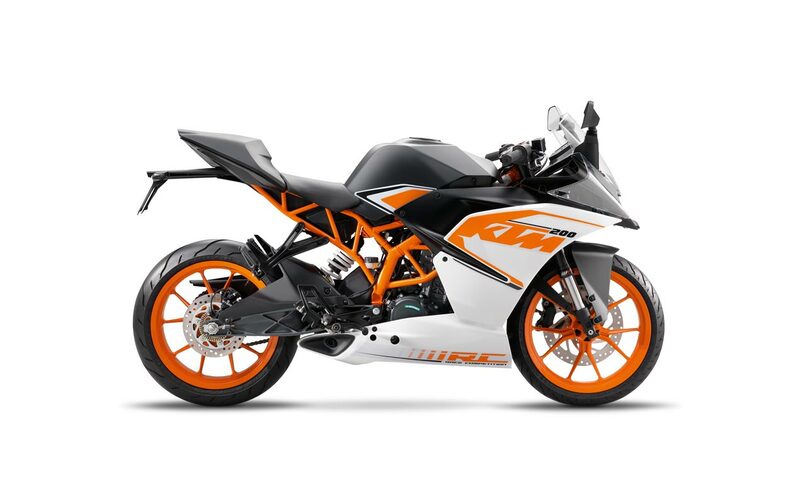 While we expect to see the KTM 390 Duke to get a minor update for the 2017 model year, along with a refresh of its design and graphics, it seems its sport bike counterpart, the KMT RC390 will just be getting the “bold new graphics” treatment. 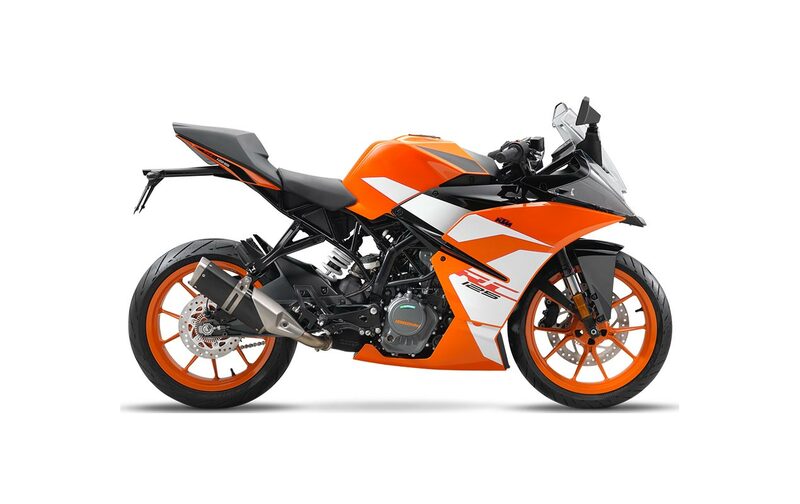 This makes some sense in a way, since the KTM RC390 and its kin came to market a year after the KTM 390 Duke debuted. This could mean then that a model refresh is due for the pint-sized racer for the 2018 model year. These leaked photos apparently confirm that the KTM RC390, KTM RC200, and KTM RC125 will get only changes to their liveries for the 2017 model year. This is interesting because for 2017, KTM is showing off the start of a new design language for its models, with more visual updates expect to debut in November at EICMA. 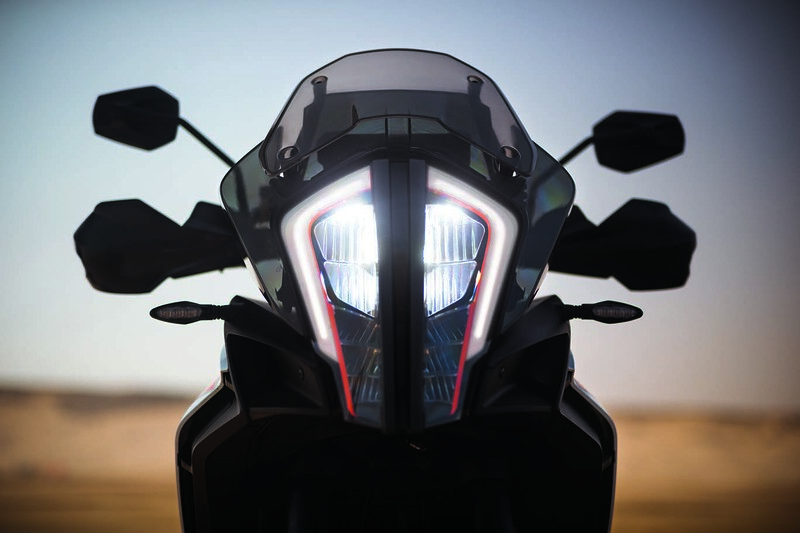 At INTERMOT, we saw that the KTM 1290 Super Adventure R is already getting this new design, which revolves around a new LED headlight assembly that looks like…well, we don’t know what it looks like. Considering that the headlight assembly is one of the least-liked attributes of the KTM RC390 line, this model refresh can’t come soon enough for some riders. For bonus points, what’s interesting in this set of photos are the two different exhaust layouts, with the RC390 and RC125 sharing a traditional canister setup, while the RC200 still has an underslung exhaust. We suspect Euro 4 is to blame for this. It will therefore be interesting to see how this affects the KTM RC390 and KTM RC125 performance-wise. The changing of the exhaust system could signal more changes under the hood. We’ll have to wait until EICMA to know for sure.